We have a crystal ball at Ivy Coach. Want a reading to predict your chances for admission to a highly selective school? At Ivy Coach, we have a crystal ball. When a parent asks if her daughter has a good shot of getting into, say, Dartmouth via Early Decision, we can make a very accurate prediction. How do we know our predictions are accurate? We’ve been in this business long enough to have a very good feeling of who’s going to get in to a school like Dartmouth…and who isn’t. Upon an initial evaluation with us, not everyone is a believer in our crystal ball. If we say that an applicant has no shot of getting into, say, Yale, the applicant may well choose to ignore our advice and apply Early there nonetheless. And they are of course free to do that! 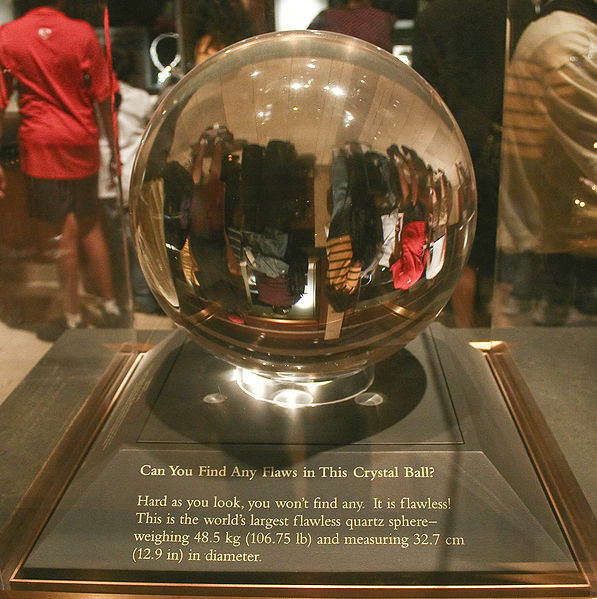 Recently, the parent of a former student (who ended up at Harvard) whose other child is now going through the highly selective college admissions process asked us what our crystal ball had to say about this latest child’s chances for admission to Harvard. Our crystal ball again gave the same reading — that the student will gain admission. The parent told us that she didn’t believe us last time our crystal ball gave her a reading but now she’s absolutely a believer! We’re glad to have converted her. We’re glad to make non-believers believers. There was an article on the pages of “The Dartmouth” some time ago in which our crystal ball is even cited. As our Founder, Bev Taylor, is quoted in the article, “’I don’t have to respond to any doubts,’ Taylor said. ‘Our clients come to us because they need us. I don’t have to sell Ivy Coach.’ Before our interview ended, I asked Ivy Coach exactly how she can be sure of a client’s likelihood of getting into his or her top choice. ‘We have a crystal ball,’ she said.” We sure do. Interested in a reading? Fill out a free consult form today and indicate that you’d like to sign up for a college admissions evaluation (this is not part of our free 20-minute consult as our free consult is only to discuss our service offerings).